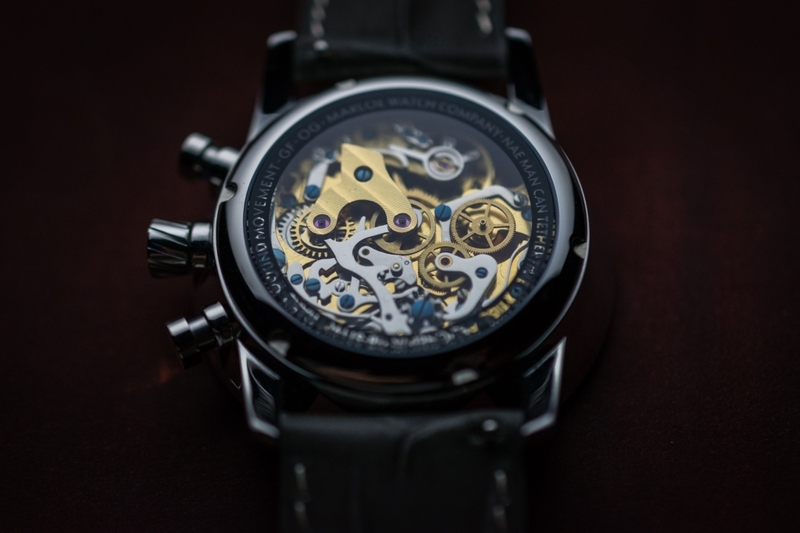 According to burgeoning watch company Marloe, all of its designs hark back to an era when things were simpler, when traditional values were important and hand-wound watches were the norm. 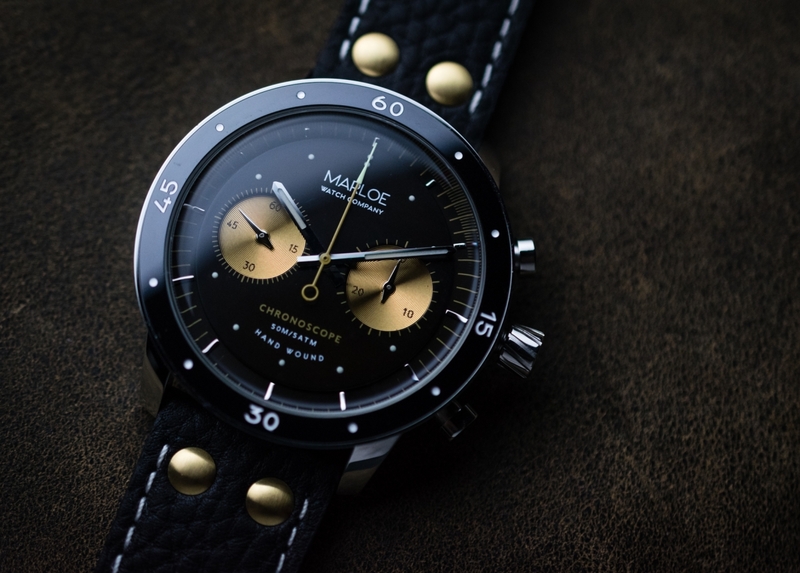 As such, its surprisingly affordable new Lomond Chronoscope range goes large on the small details, with two simple but beautiful sub-dials on a clean and uncluttered face. The movement, on the other hand, is arguably one of the most complex Marloe has created, with an emphasis on both accurate timekeeping and time measurement via its Sea-Gull ST1901 column-wheel manual mechanism. Its ceramic bezel is engraved and paint filled, the marque’s C3 Superluminova glow-in-the-dark system is applied to hands and dial feature on the face and the rear boasts a neat exhibition case-back that highlights the movement nicely. But arguably the neatest touch is secreted on the surround of the aforementioned exhibition case back, where ‘Nae Man Can Tether Time or Tide’ is beautifully engraved – the words of Scottish poet and lyricist Robert Burns can from his 1790 narrative poem Tam o’ Shanter. 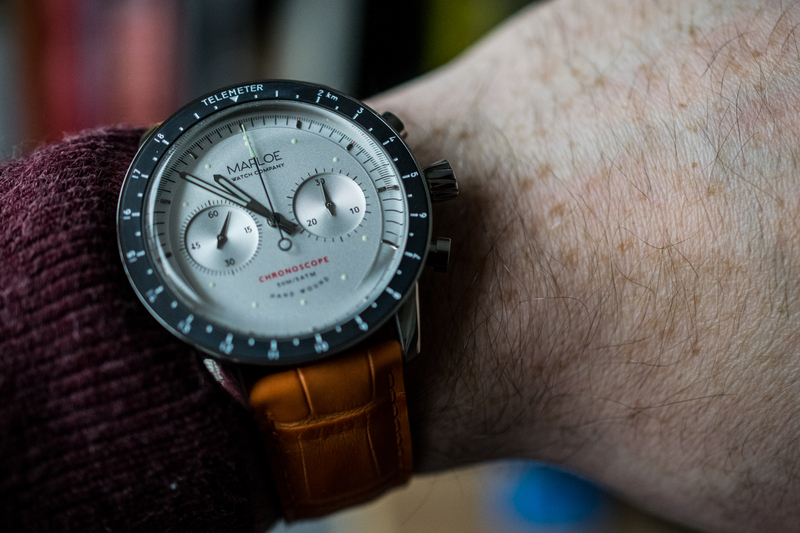 The Lomond Chronoscope, which takes its nomenclature from the Scottish Loch of the same name, comes in multiple colourways, including Classic Grey, Classic Panda, Classic White and Vintage Vanilla. But one of the standout hues is a new Vintage Coffee that features a luscious deep brown, almost black dial colour. 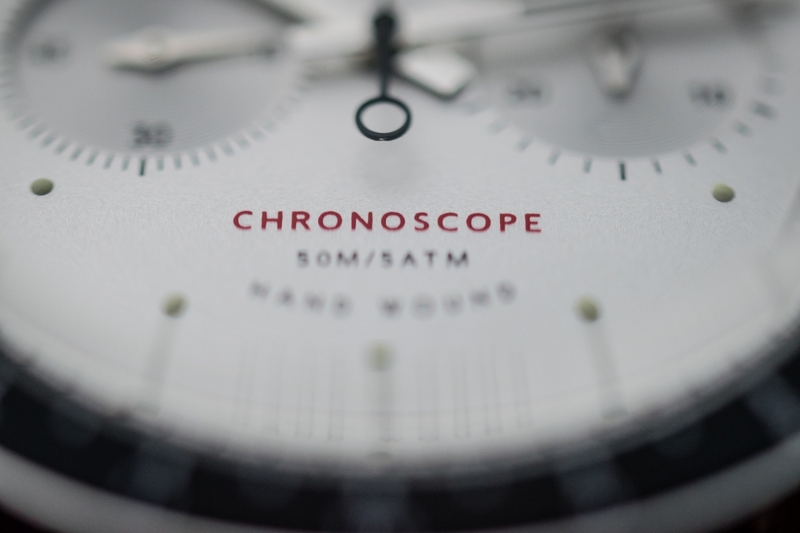 It is £449 for any Lomond Chronoscope in the range but get in quick, as some of the colourways are already selling out fast.